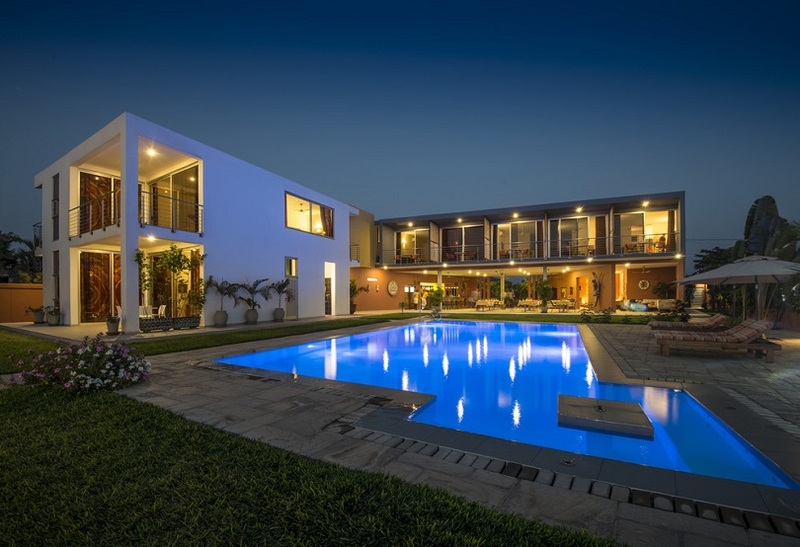 Looking for a luxurious summer break somewhere a little different? 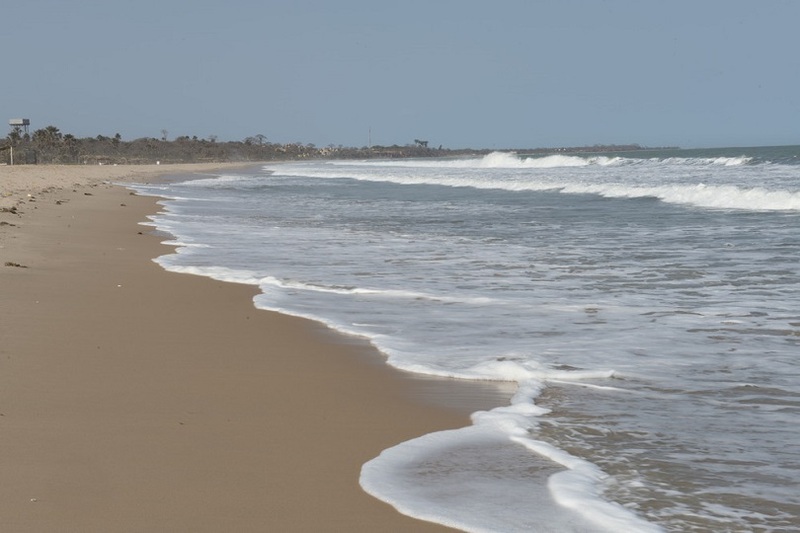 Not many people would think of The Gambia for a luxury holiday, but it’s a great destination all year round with temperatures averaging 30 degrees. 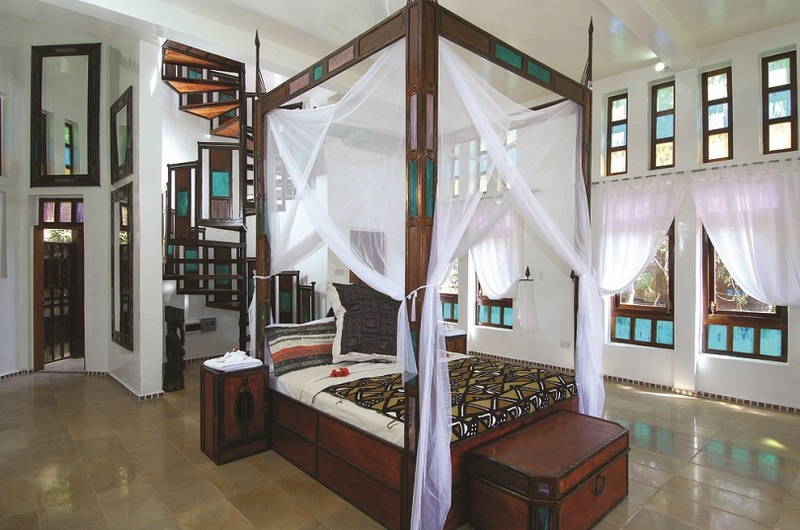 That’s why we’ve handpicked some of our most luxurious hotels, to give you a flavour of what The Gambia can offer. We’ve also included some spring and summer prices, so you can see just how realistic a helping of African luxury could be. 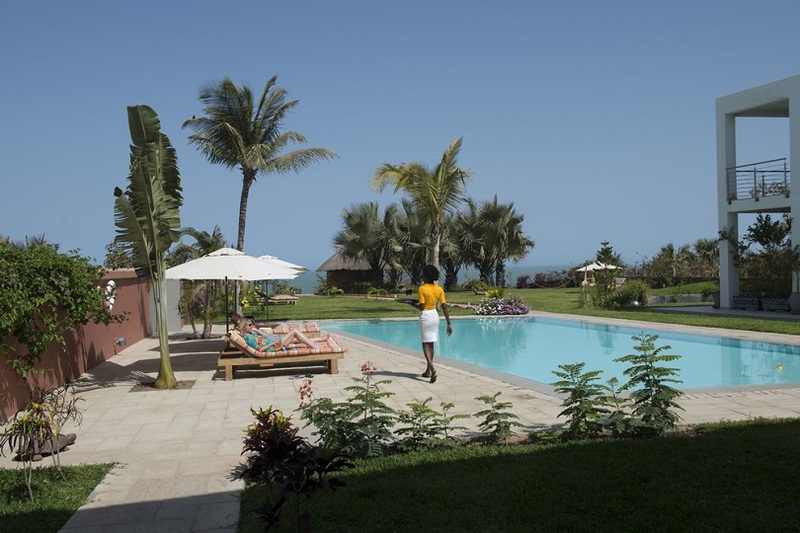 With magnificent ocean views, an individual character and a personalised, friendly service, Ngala Lodge is a luxurious sanctuary set amongst dramatic red rock cliffs and small, secluded beaches. 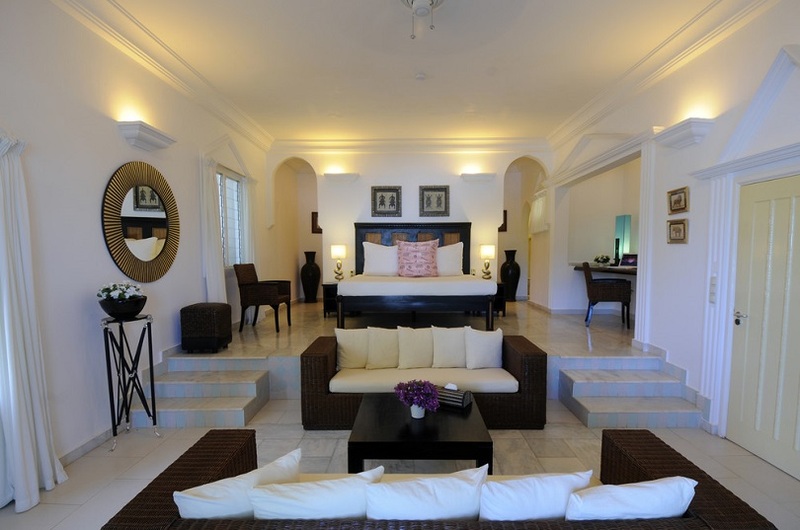 The hotel boasts wonderful, luxury sea view suites and the grounds are laden with lush, well-manicured tropical gardens. 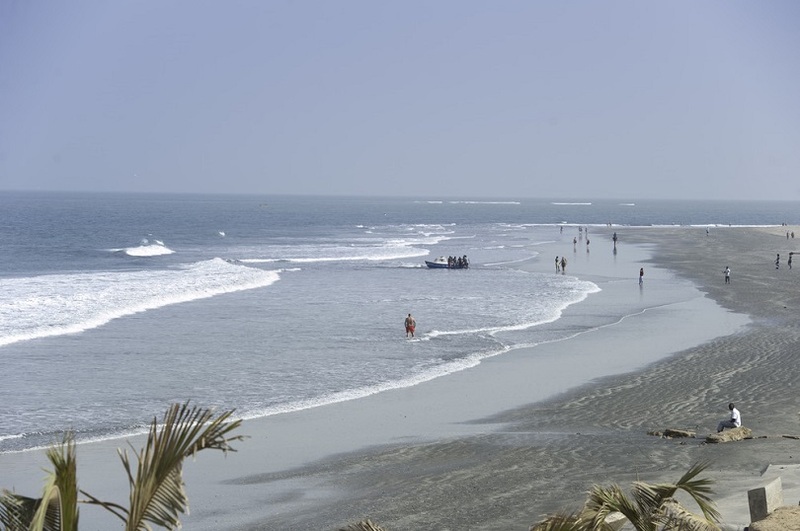 Ngala’s private beach is located down some steep steps from the hotel, but it’s certainly worth it as it’s the perfect location to appreciate the beautiful coastline and watch the sun go down. Or, you can always reach for a cocktail whilst relaxing in the hotel’s new infinity pool, with spectacular views out across the North Atlantic Ocean. For a blissful summer break, 7 nights in May is just £799pp (open all year round). 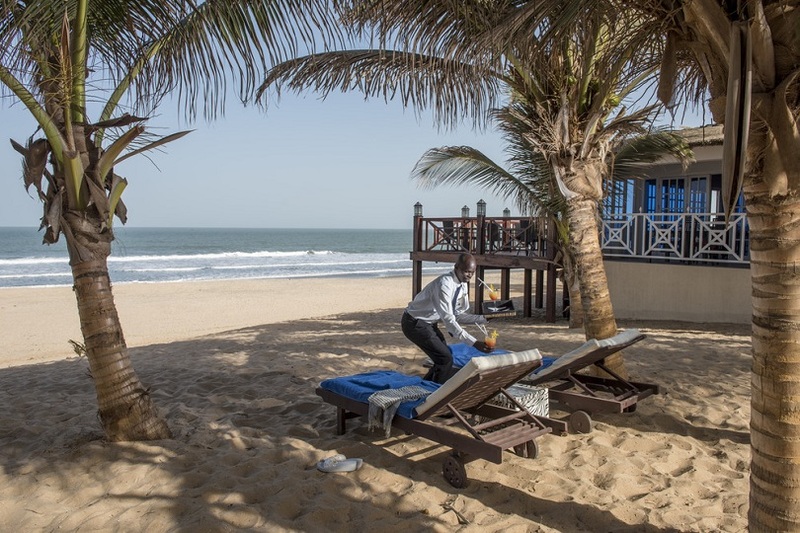 With a professional spa, glorious beach front location and a range of superior hotel facilities, Coco Ocean resort and spa is one of the most luxurious hotels you will find in The Gambia. 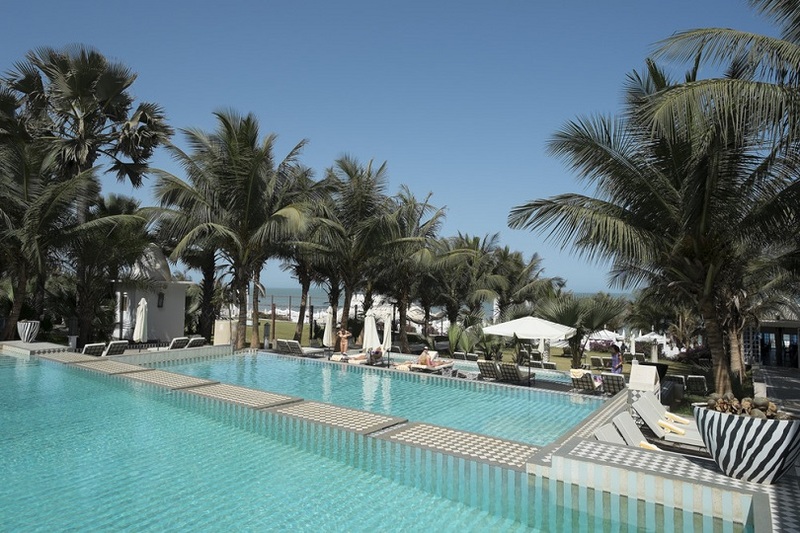 The cool waters of a stunning tiered swimming pool awaits, lined with plush palm trees which also guide you down to the beautiful beach. Relax and enjoy a spa treatment or two, or soak up the sun with cocktail in hand in one of the individual beach cabanas. Sound like your ideal holiday? You could be here for 7 nights in June, lapping up the luxury for as little as £899pp (open all year round). 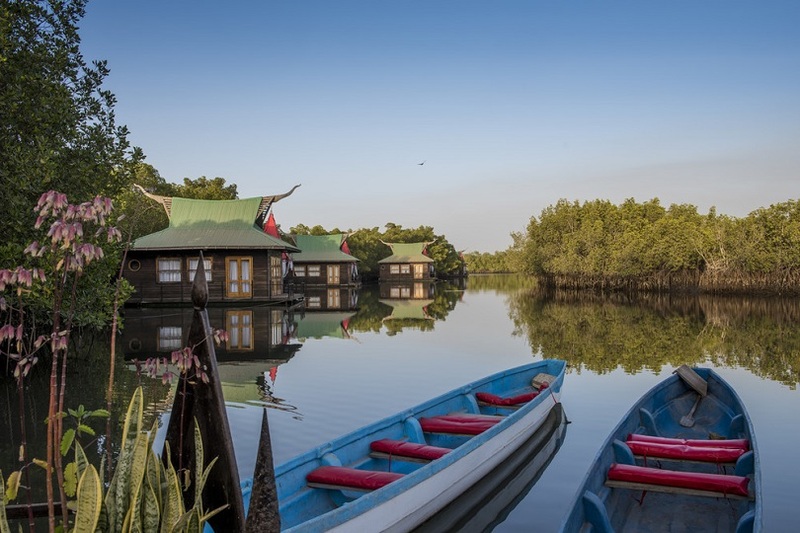 Floating peacefully on a tributary of the River Gambia, with only the chattering of birds and monkeys to be heard from amongst the mangroves, a stay at Mandina Lodges is a wonderful experience, allowing you to reconnect with nature. 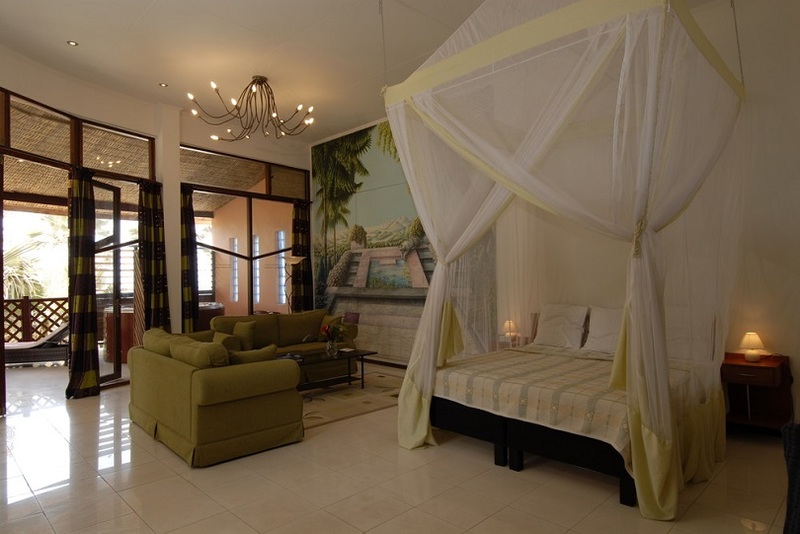 The atmosphere here is second to none, and being located in the Makasutu forest; it’s an ideal holiday if you’re looking to get away from it all. 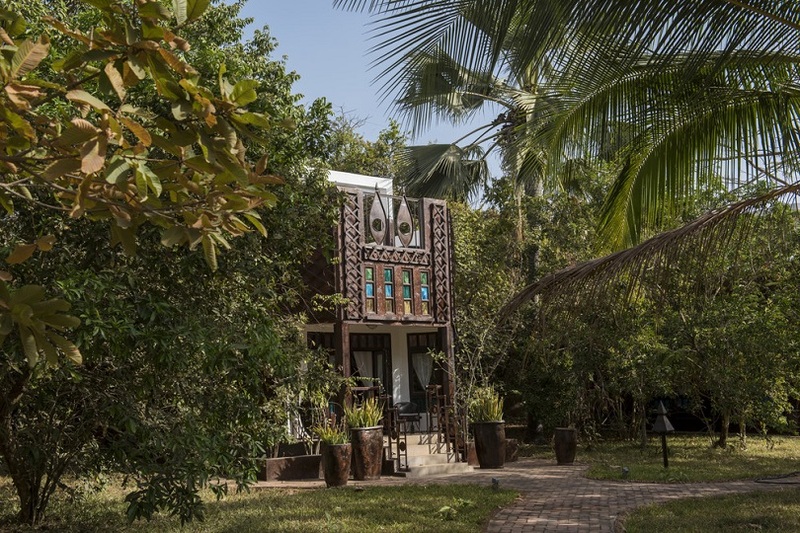 A choice between floating and jungle lodges, a mangrove lodge or the magnificent stilted lodge, Mandina gives you the chance to experience the real Africa, and with a wonderful pool and sundecks a plenty, you can sit back, relax and soak up the Gambia sun, whilst listening to the exotic wildlife around you. Explore both land and water with a free guided forest walk and trip on the river in a traditional African Pirogue, all included in the price. 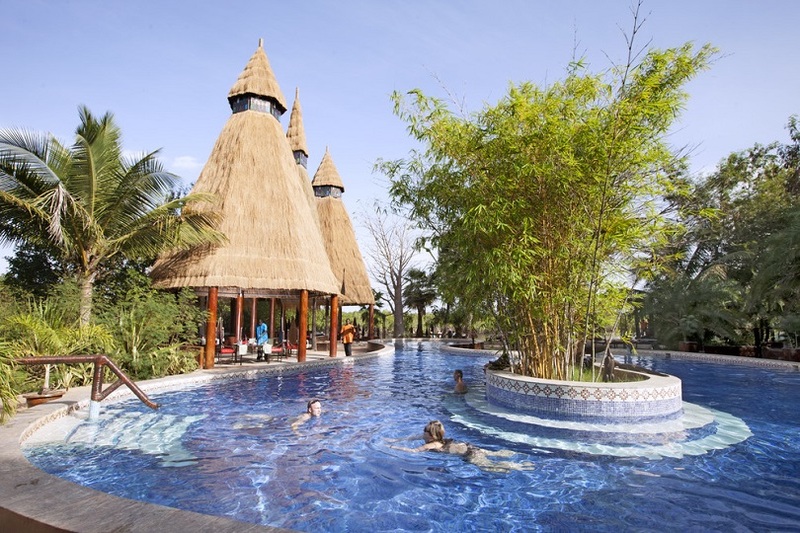 Prices are from £1199 on 19th April with a 4 night add-on stay (excluding flights), available on 15th April for £349, half board in a jungle lodge, including transfers (closed from 14th June to 21st October 2016). 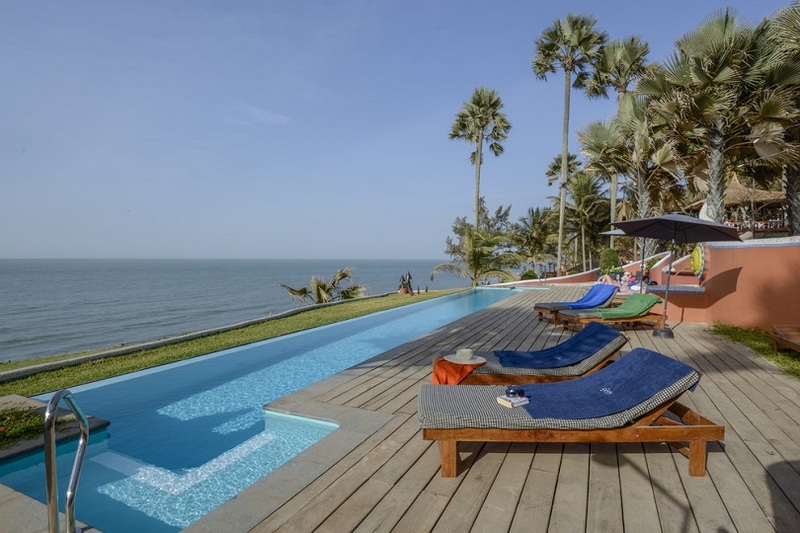 Set in beautiful tranquil gardens with palm trees and scattered with hammocks, The Kairaba is a perfect choice for relaxing under the Gambian sun. 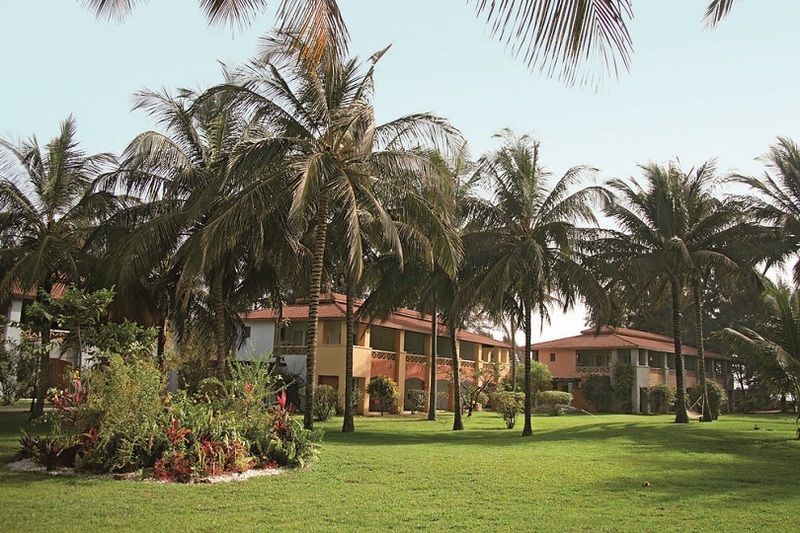 The lively town of Kololi can be found just minutes from the hotel, where a wonderful selection of restaurants awaits, or you can choose to spend your day by the feature swimming pool, surrounded by plush green palms. Amongst the calm atmosphere you’ll be able to hear the faint chattering of vervet monkeys and birdlife from the nearby forest, whilst you enjoy the hotel’s selection of activities, including croquet and table tennis. 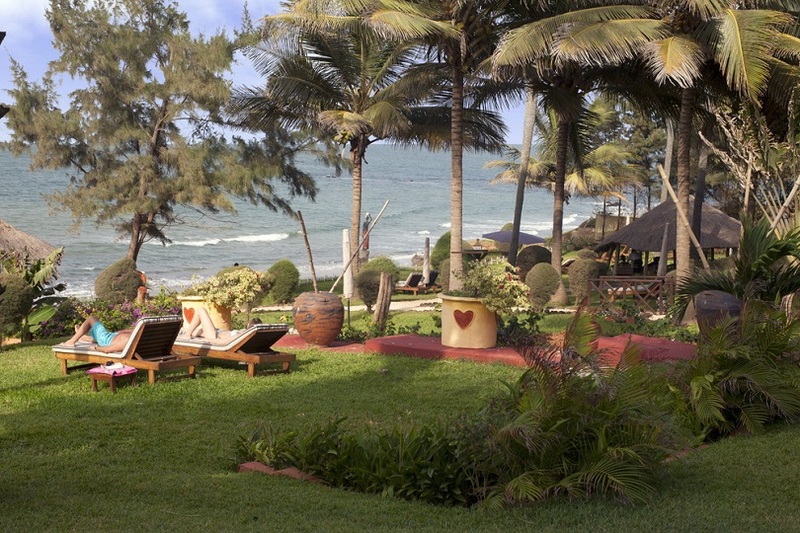 A wonderful 7 night summer stay at The Kairaba is available for just £692pp (open all year round). 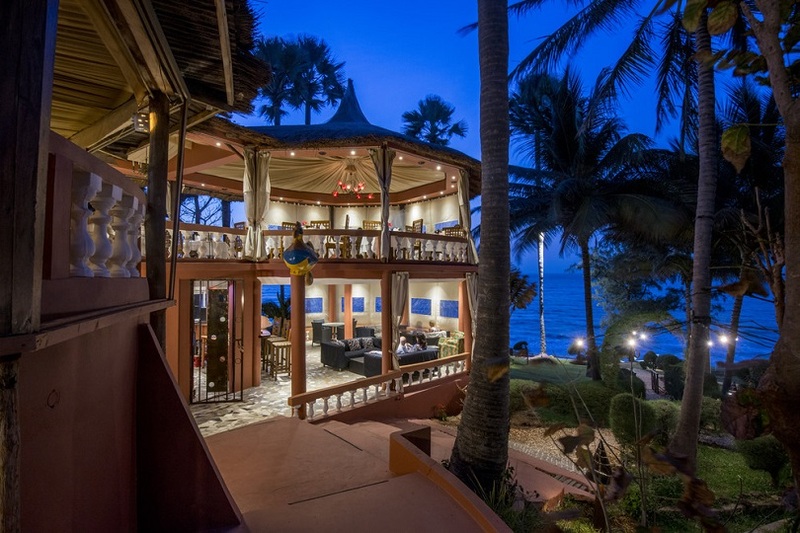 For an intimate feel combined with an exquisite sea view, Leo’s Beach Hotel is a wonderful small family-run hotel, designed exclusively for couples. Winning TripAdvisor’s certificate of excellence in both 2014 and 2015, you’ll find the guestrooms to be bright and spacious with excellent amenities, and the grounds of the hotel surrounded by beautiful gardens, offering a relaxed and tranquil feel. 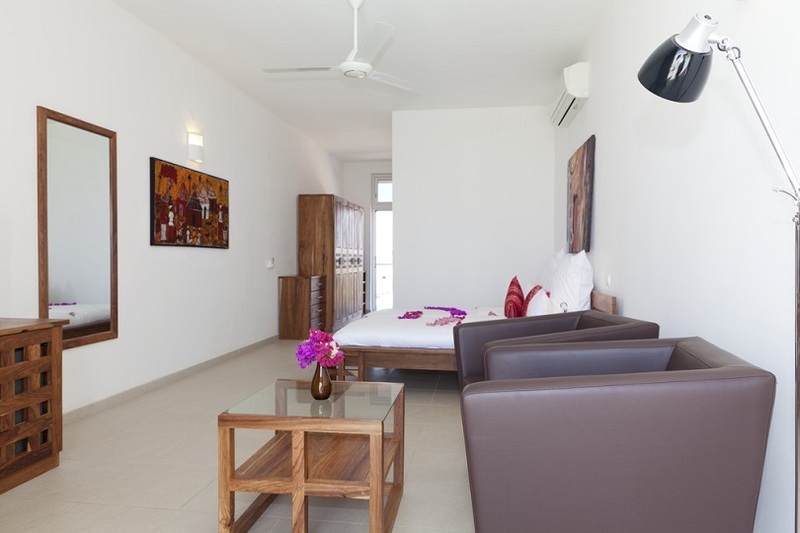 Lay back on one of the sunbeds and enjoy the views out to sea, head down to the golden sands of the beach just a few steps away, or relax in the hotel’s pristine swimming pool with Jacuzzi. 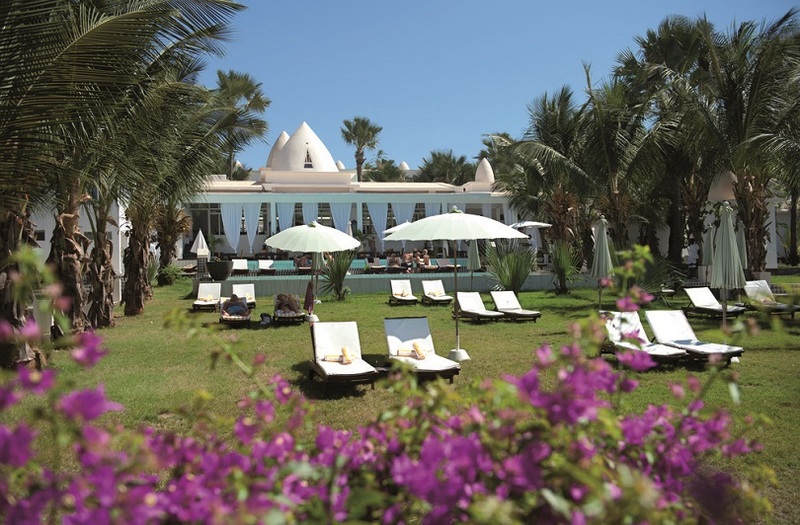 There’s no doubt that Leo’s Beach Hotel is an ideal destination for a luxurious, romantic break, and a 7 night stay in June is from just £1084pp (closed 1st July to 1st October). 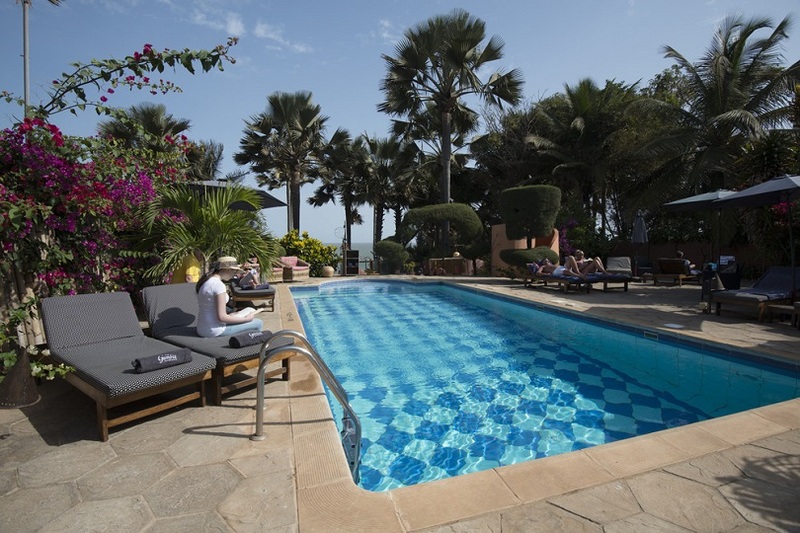 If we’ve sparked your interest in a holiday to The Gambia, no matter what time of year, visit The Gambia Experience to book your luxury holiday in the sun.